Walk immediately into a screened 3 season room, perfect for relaxing! 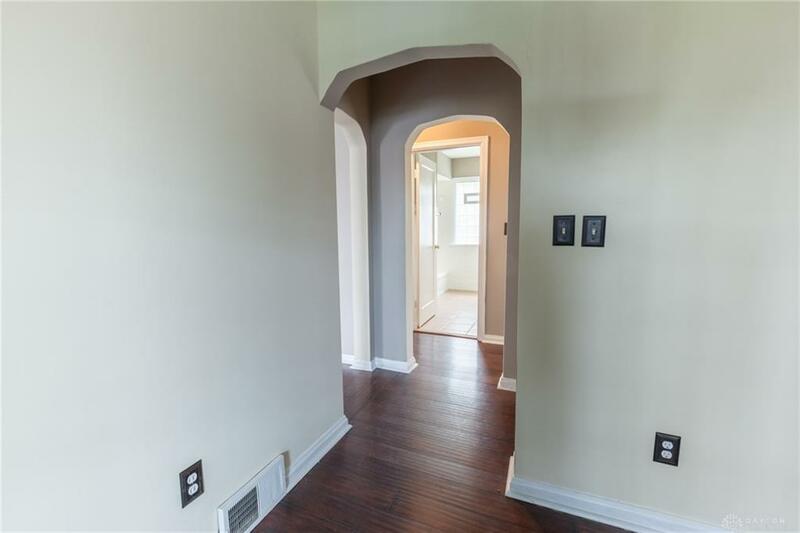 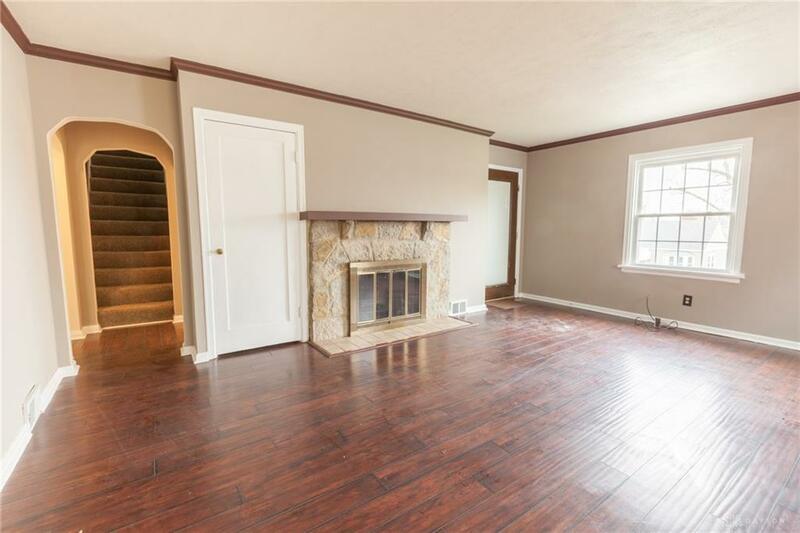 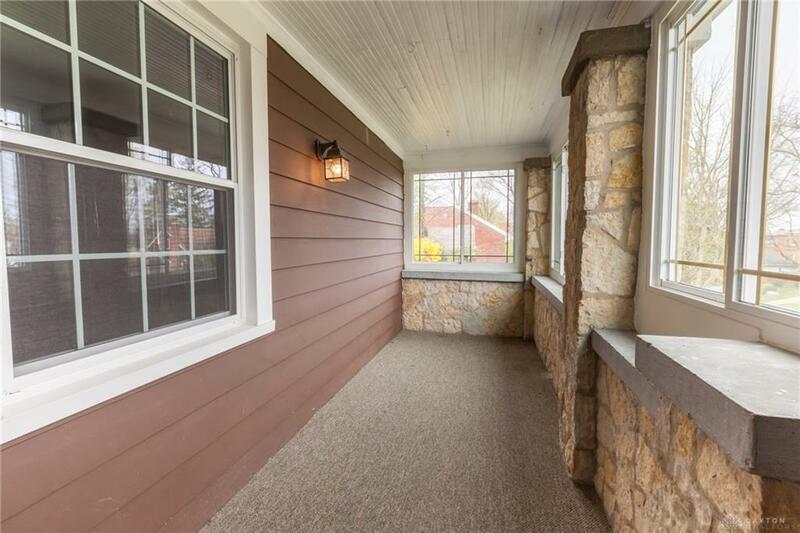 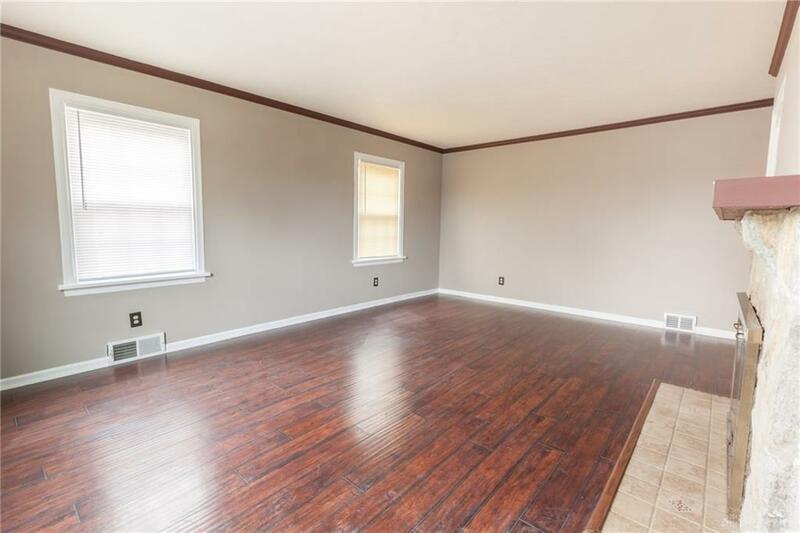 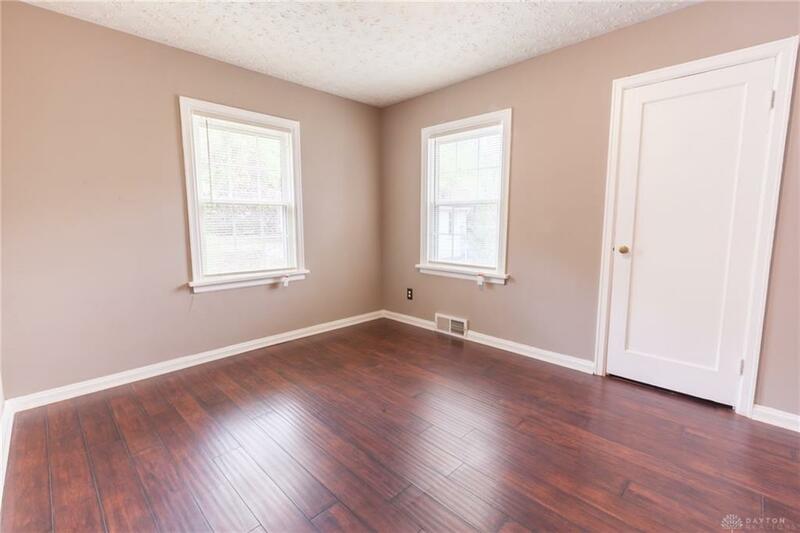 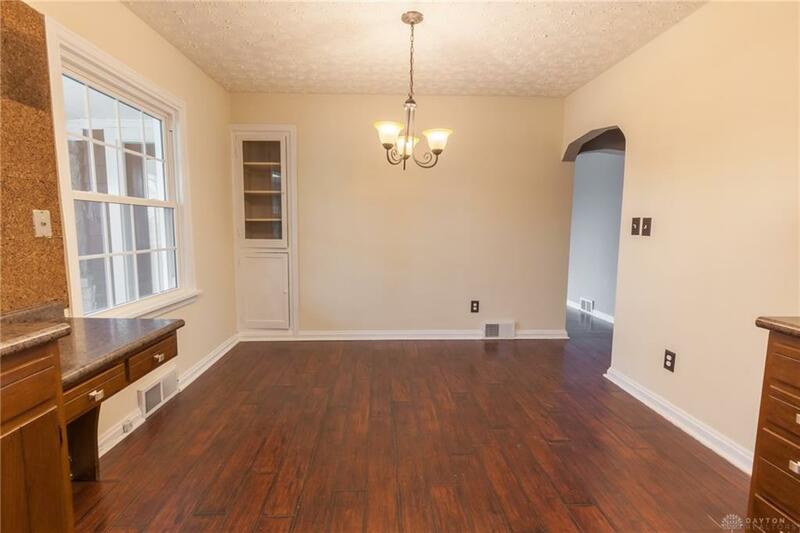 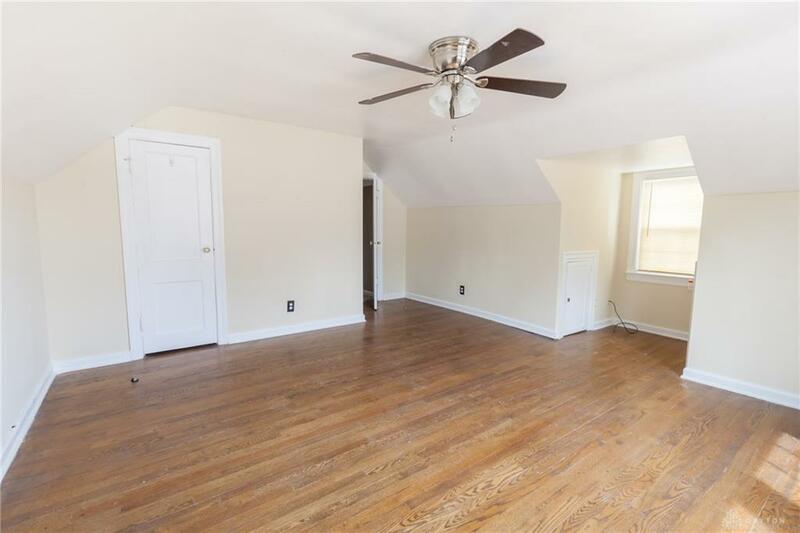 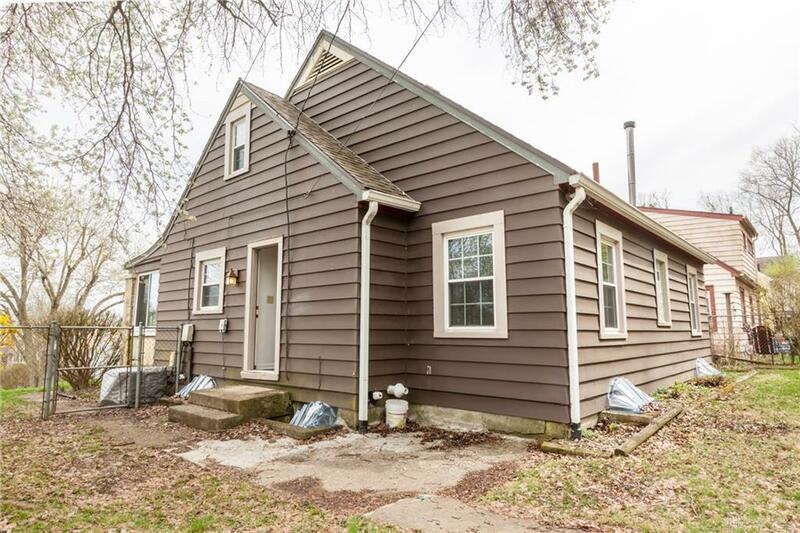 From the sun porch, step into a spacious living room featuring crown molding, hardwood floors, wood burning fireplace, coat closet and lots of windows for a ton of natural light! 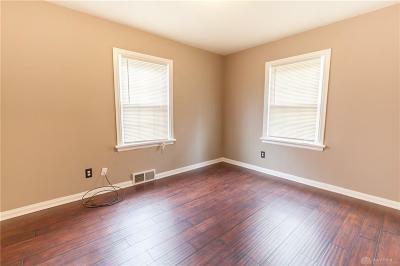 All windows come with cordless mini blinds for privacy! 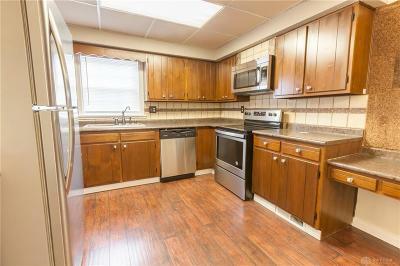 The large kitchen features ample cabinetry, newer counter tops, and all SS appliances. 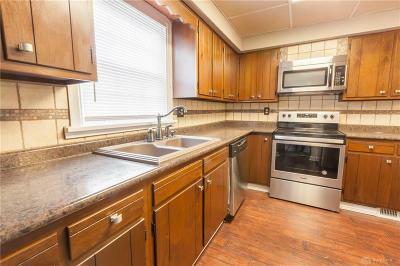 Unique hammered copper sink is a nice added touch, along with the planning desk, built in cabinetry with glass door and eat in dining area! 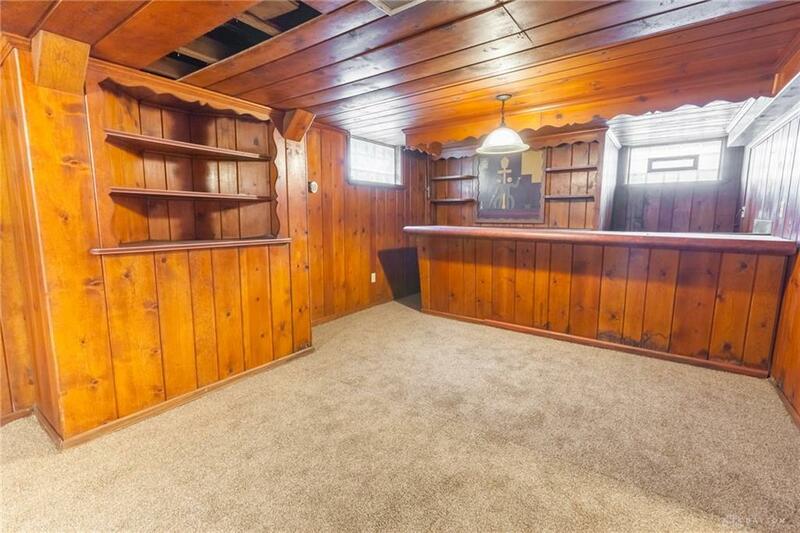 Pantry allows for lots of extra storage and direct access to the back yard. 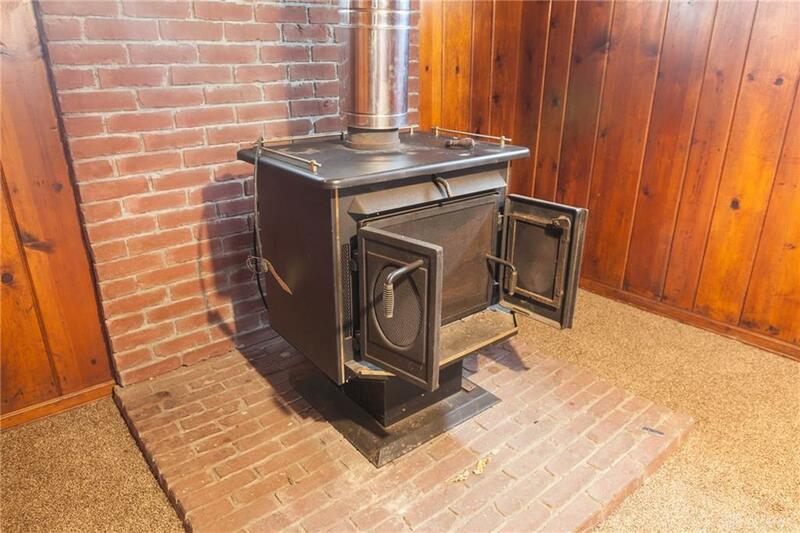 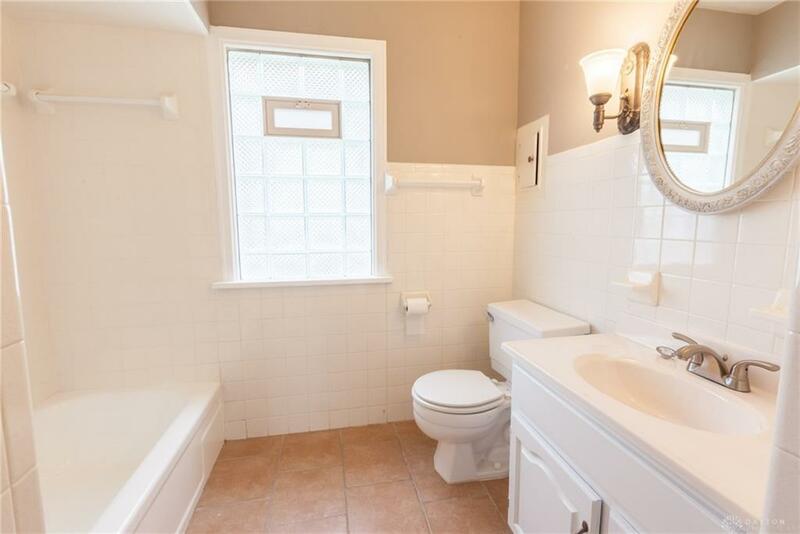 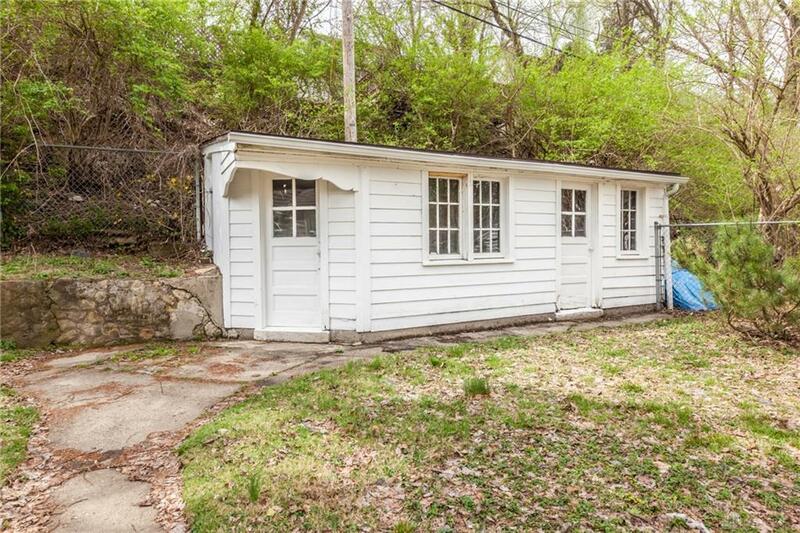 Two large bedrooms and full bath on main level. 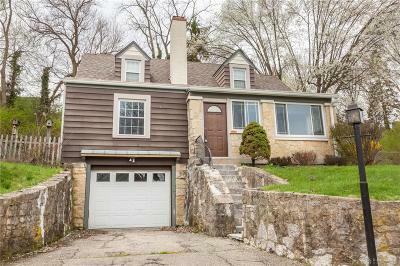 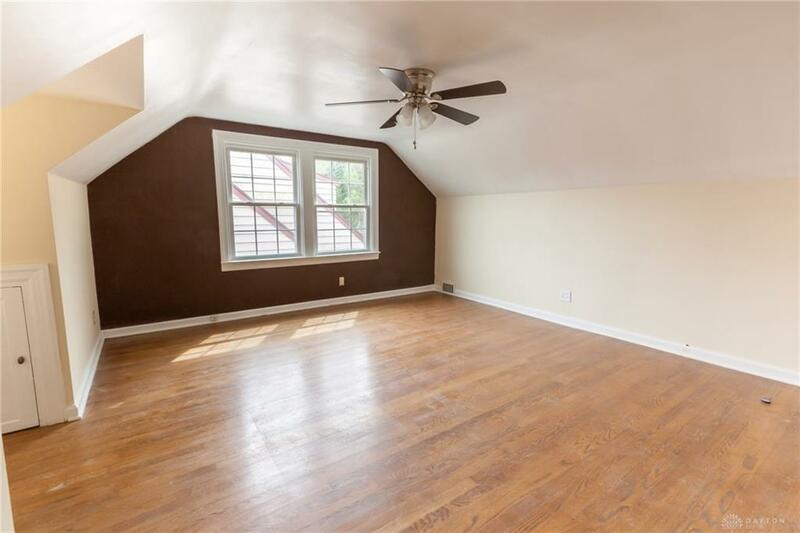 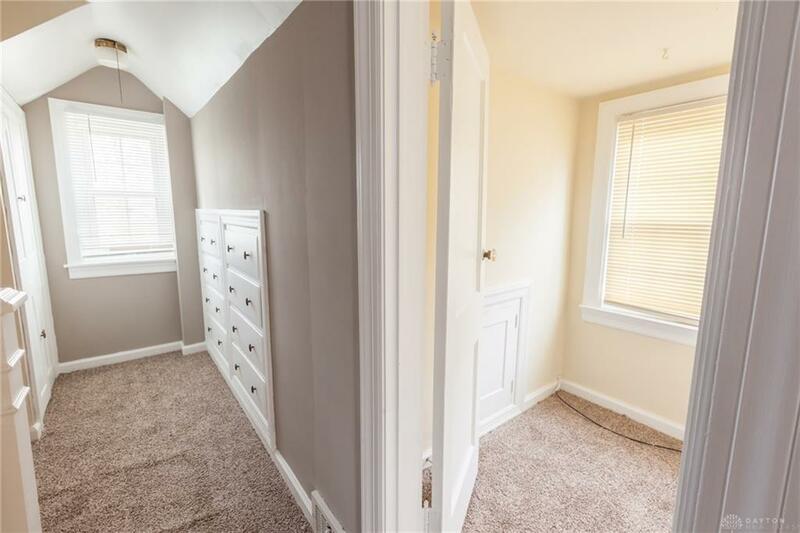 On Huge master suite on 2nd level with closets and built-ins! 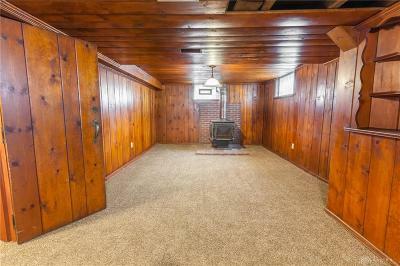 Finished basement/rec room with wet bar, lots of storage, buck stove and brand new carpet. 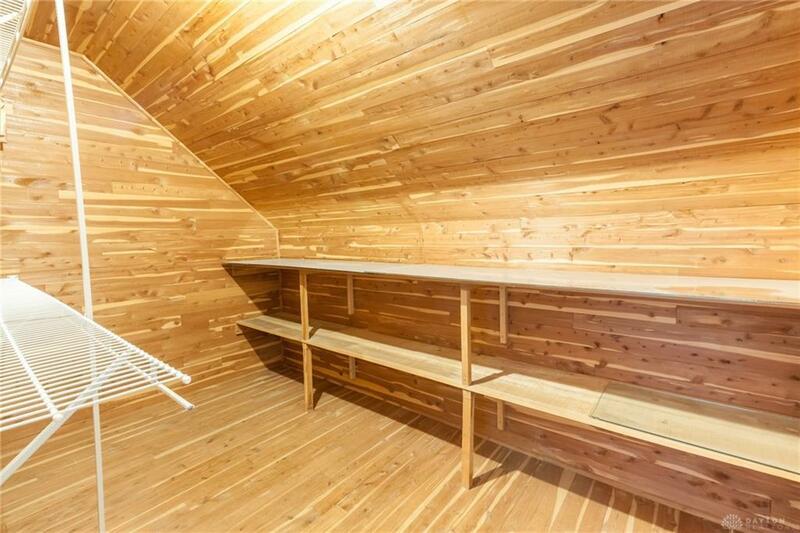 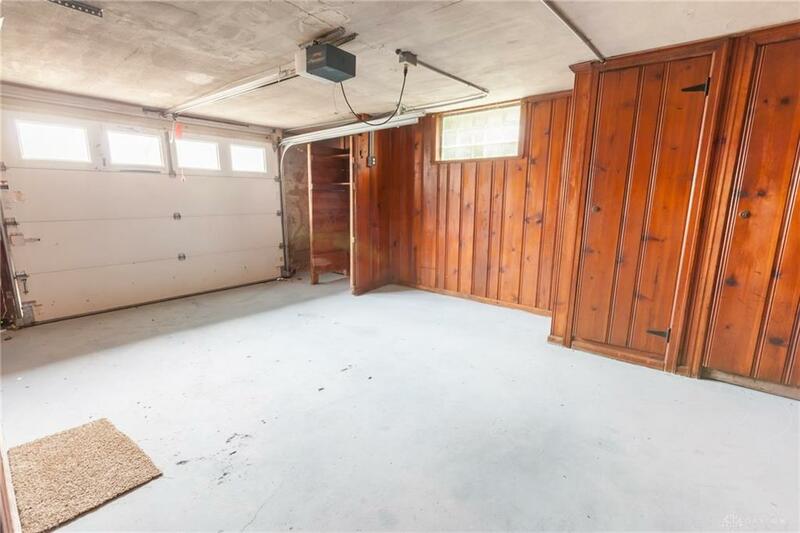 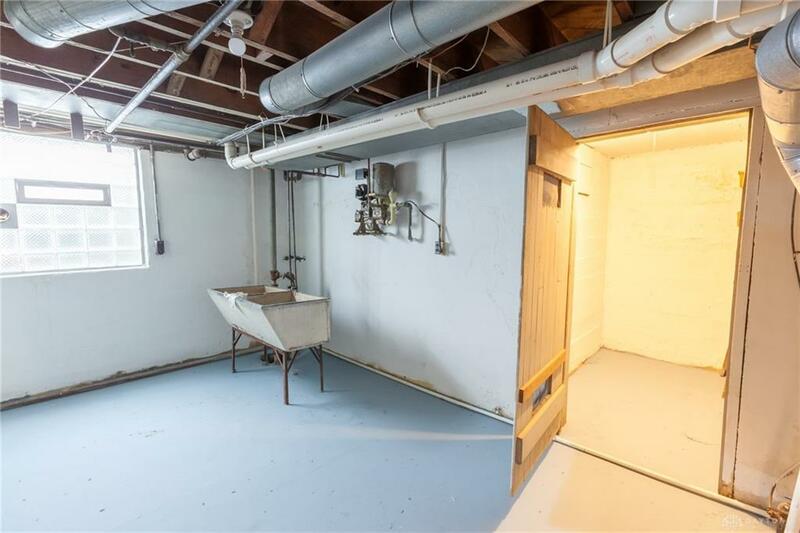 There's also a laundry room with tons of storage and direct access to the 1 car garage with electric opener.